PennDOT will hold a diversity forum at Cheyney University on October 30. "How to Avoid Payment issues"
The afternoon portion includes a panel discussion and a networking/relationship building session. There will be industry speakers working in the construction and consultant fields, along with PennDOT, American Council of Engineering Companies of Pennsylvania, and Associated Pennsylvania Constructors representation. 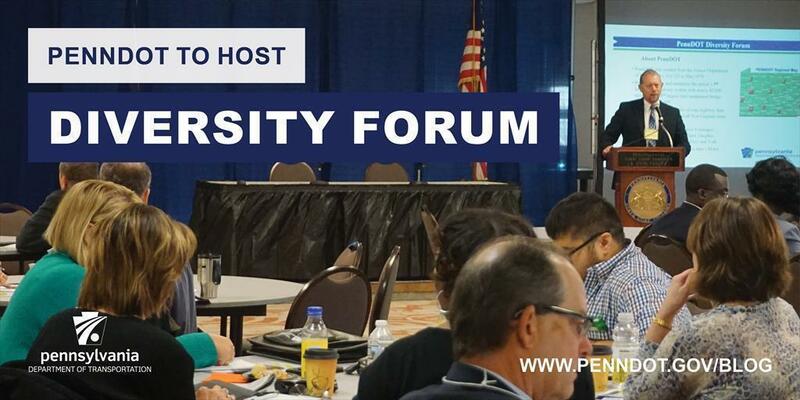 The forums are a continuation of last year's Construction Contractors Diversity Forums and exemplifies PennDOT's commitment to diversity in the transportation community. For more information, contact the PennDOT Bureau of Equal Opportunity at 717-787-5891.